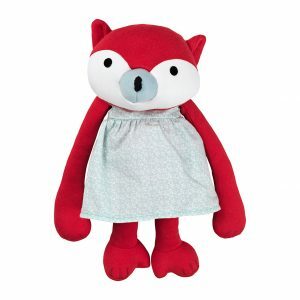 View cart “Millie fox cuddly toy” has been added to your cart. 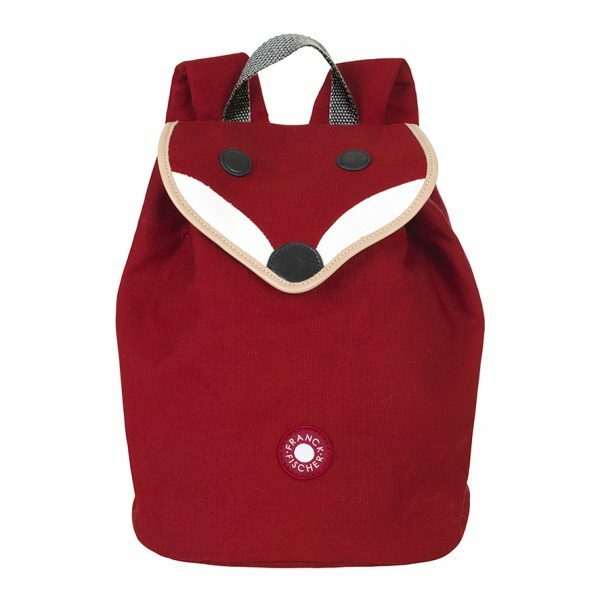 Hilda red fox backpack is a cute Danish design backpack. 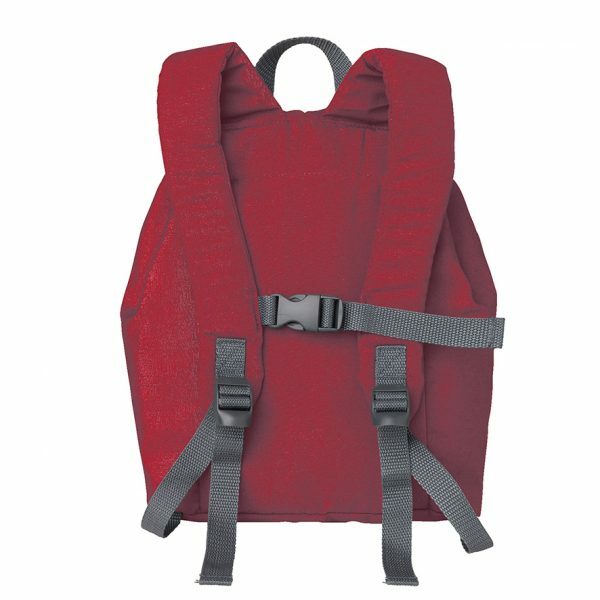 It is very practical, made of water-repellent cotton/polyester canvas. 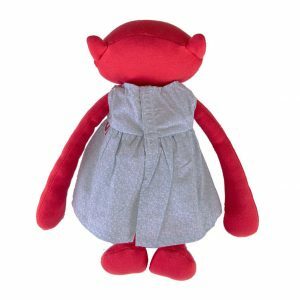 Size: Height 30 cm. Width 23 cm, depth 16 cm. Volume 5 liters. 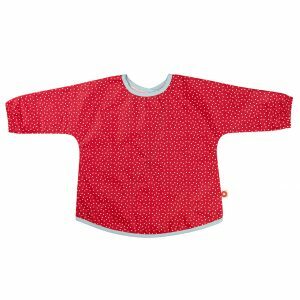 Material: Outer fabric 35% cotton 65% polyester, environmentally friendly dyes. 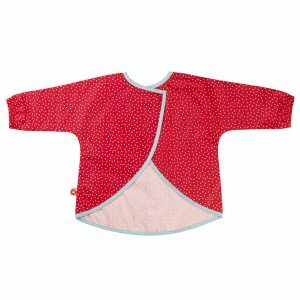 Lining 100% nylon. Black details made in leather. Ribbon 100% nylon.